The summer months can either be a hectic affair or a time to relax and enjoy the sunshine. 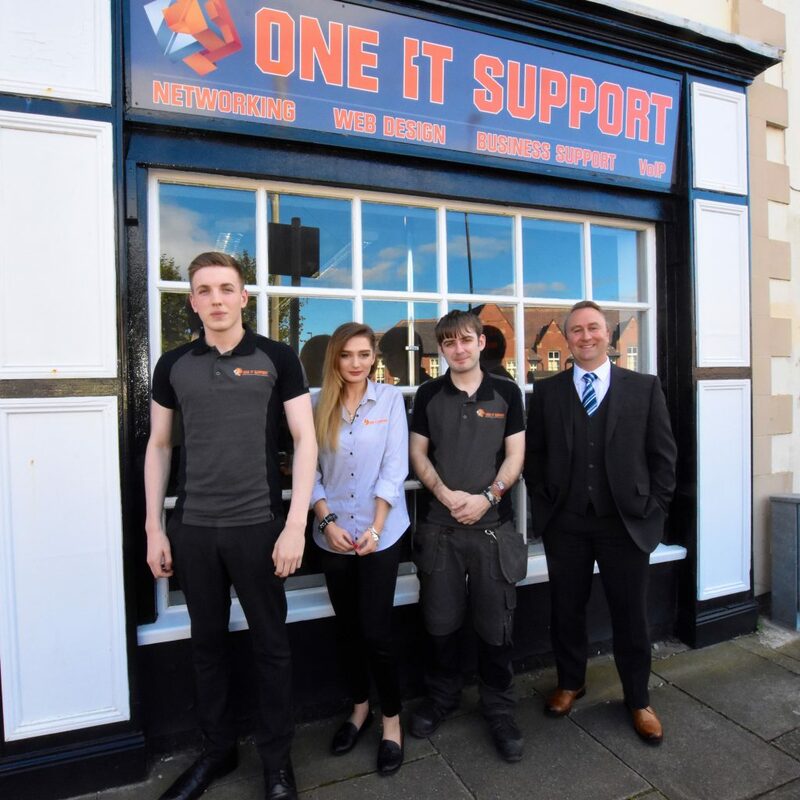 Unwinding is definitely not an option for specialist IT services and solutions based company, One IT Support as summer 2017 has seen the company move from strength to strength as the Tynemouth based firm follows through on expansion and company growth. Signing new contracts is always compelling and this year has welcomed new contracts from new and exciting clientele like Harrison Maritime Industries as well as strengthening their existing contracts with companies like Collaborative Portfolio (CoPo). 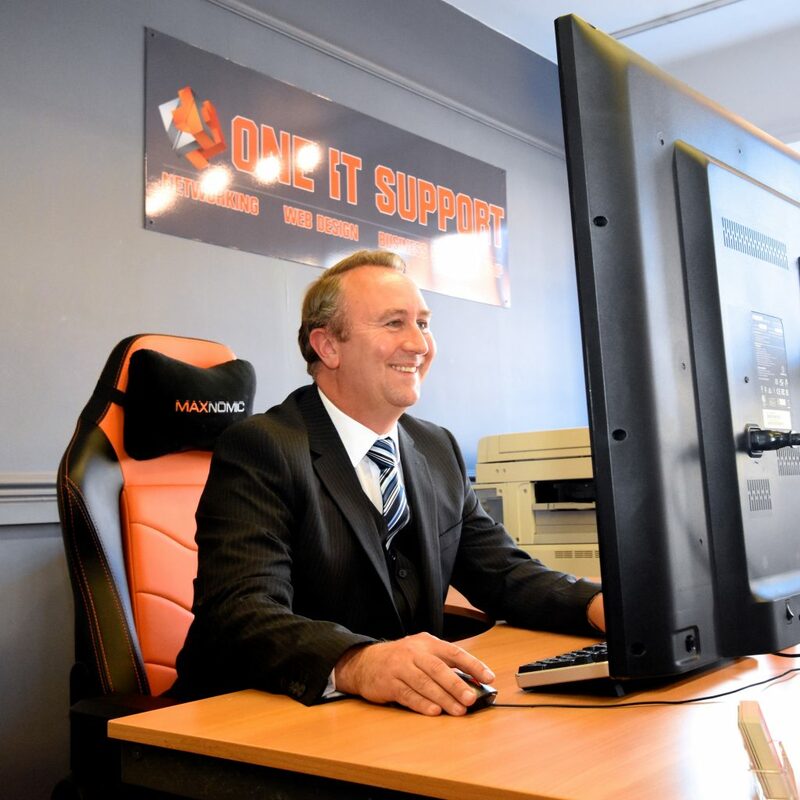 The partnership One IT Support has with CoPo has flourished over the months as both companies are now working closer and doing more frequent business together. It’s no surprise then that they’ve had to grow the workforce to meet demand. The company has recently welcomed Scott Cassidy from IT performance based company, Aspire Technology Solutions. A company philosophy One IT Support fully embraces is the provision of friendly and thorough services to all. Through doing so this means extending the variety of services the company has to offer. Summer has been a time for planning and through deliberating services; One IT Support has offered an updated contract to all clients guaranteeing faster resolution time. Updating assistance to provide the best service is common within the company and stands to be part of the reason as to why One IT Support has successfully managed to renew their largest contract for a third year in a row. Said contract has welcomed a net worth of £75,000 since commencement. “We have recently been involved within our largest Wi-Fi installation project for a charity in multiple sites around the country. These sites include, North Shields, Middlesbrough, Nottingham and Sheffield. As the company now moves into its seventh year of business, One IT Support are proud to have 100% client retention having never lost a support contract and plan to keep the positive work moving into the winter months. To find out more about the services provided at One IT Support you can find out more information on the company website at oneits.co.uk.